1 week ago Quick delivery. Great pricing and quality - as advertised. 2 weeks ago Great quality. 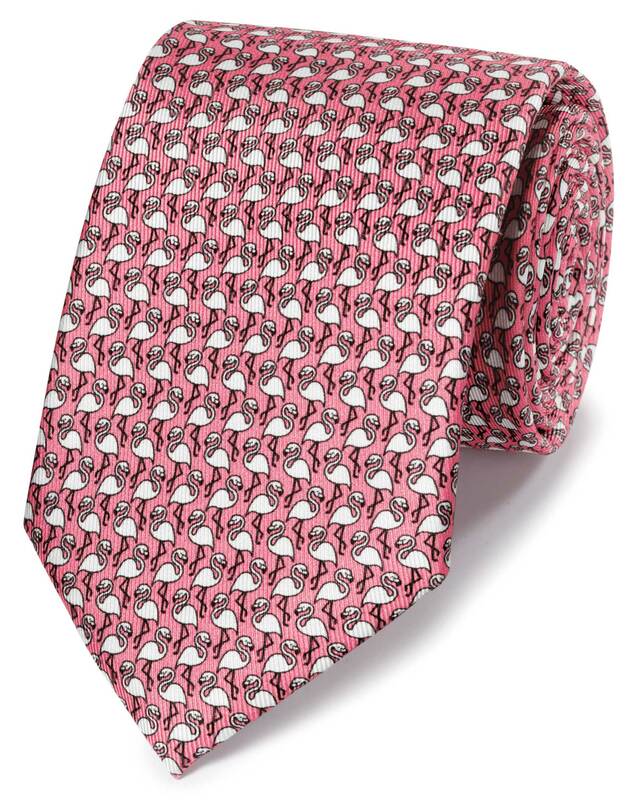 Perfect Florida tie. 1 month ago Love,the tie. A little pricy!